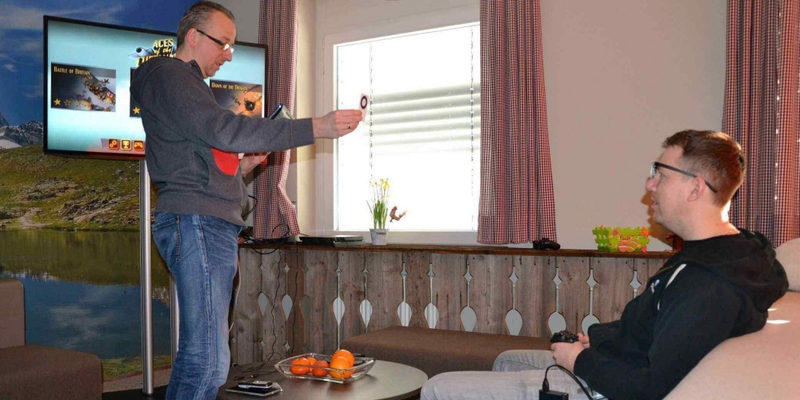 HandyGames, one of the leading international game developers and publishers, has used eye tracking in testing of their games. 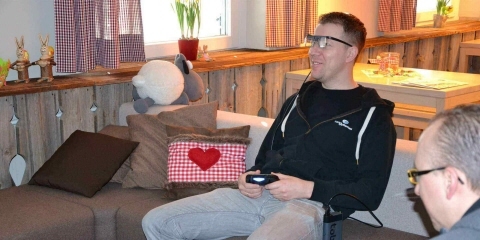 For game designers, Tobii Pro Glasses 2 adds immense value by making it possible to plan and perform research during the versatile development process. Both participants and researchers were highly impressed with the very smooth and fast calibration process which allowed the research team to start testing in nearly any environment in a matter of minutes. 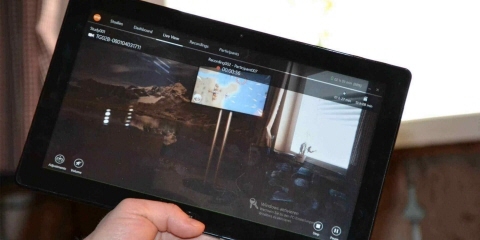 A Windows 8 tablet with the Live View function was used to observe participants in a familiar and casual environment, like sitting relaxed on a couch, playtesting games on smartphones, tablets, and TV's. company foresees that eye tracking will be a standard method used by modern quality assurance teams in the future. This technology will improve the overall quality of games and entertainment products while allowing for competitive analysis of successful game mechanics and monetization trends.